Many pest control services offer residential pest control, a program usually consisting of three phases. The first phase is the inspection of your house and/or yard where potential issues can be found. After the inspection comes the second phase, determining the source of the issue and creating the strategy on how to tackle it. The third and final phase is the implementation of the process, which is either destroying pests or preventing their potential appearance. 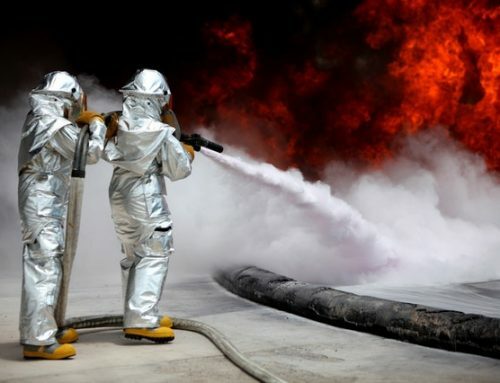 This is, of course, the general structure of these types of pest control programs. Different companies have different approaches to the issue. Either way, it is up to you to decide which suits your needs best. The best pest control plans are the annual ones which provide three or more visits per year. Having your home checked for pest issues every few months is a must. 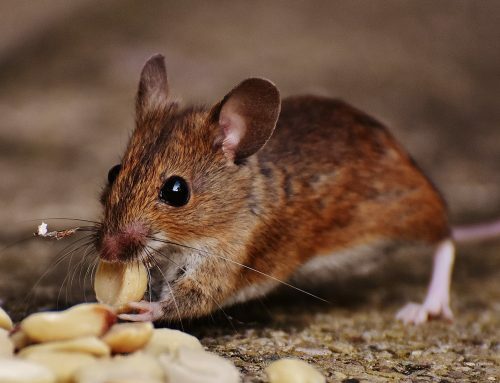 Why is residential pest control important? 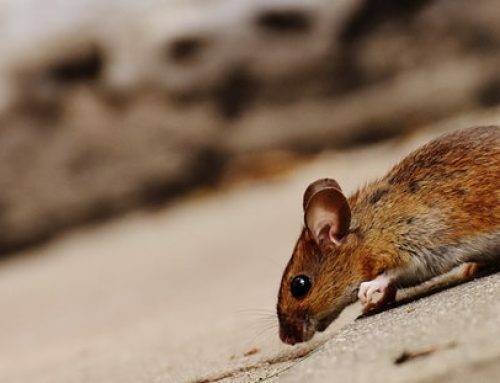 Pests such as rodents, insects and spiders can hide around your house or yard without you knowing it. That is, of course, until they start spreading and causing a chaos in your home which you would much rather avoid. These species are very harmful to your property. Termites, for example, can hide inside the walls of the house, completely unnoticeable, and slowly eat their way through the walls causing major damage to the structure itself. 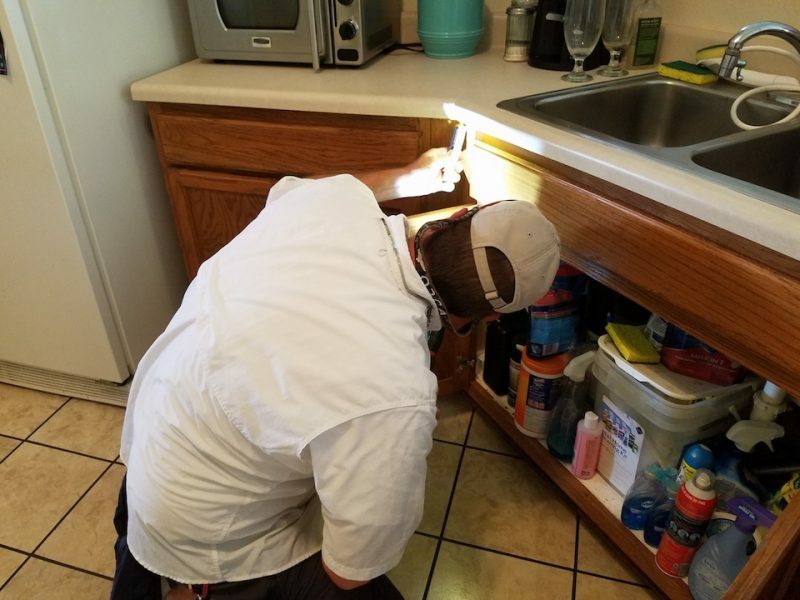 Therefore, to save yourself from these disasters which could cost tons of money, it is much wiser to invest into prevention of the issue with residential pest control services, like our pest control in Cullman, Alabama. Even though you think you’re doing everything that needs to be done in order to prevent the pests from gathering in your home, it sometimes simply isn’t enough. What you can do to help this prevention is to keep the house as clean as possible. Vacuuming is essential for this matter, just as much as mopping and taking the trash out. Even piling the dishes up can seem like an invitation for those annoying pests. If you have a yard and like to keep the back door open, make sure there are no leftover foods or trash anywhere near it. These mean little creatures will sense it in seconds. Insects such as mosquitoes find their way in through windows, especially at night when your light is on. Prevent them from gathering and having a meeting on your ceiling. Use a window net which you can get nearly anywhere for an affordable price. There are these few things you can do to prevent pest issues. Having a professional take a look around your place at least once a year is highly recommended. 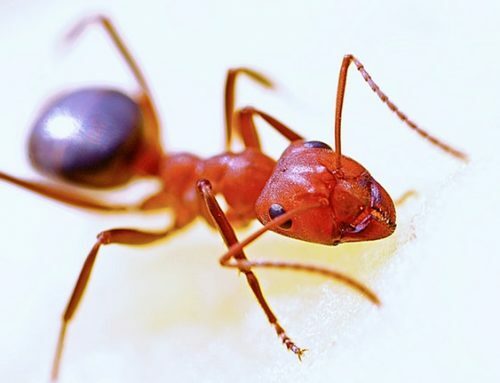 Pests often go unnoticed and by the time you start seeing them around the house, it might be too late to prevent larger damage. 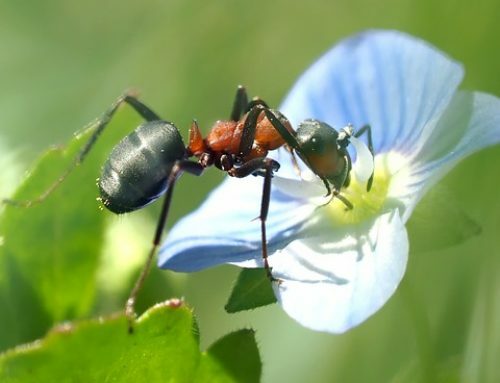 So, make sure you find a high-quality pest control service to save yourself the trouble. Remember, smart investing will save you lots of money in the end.